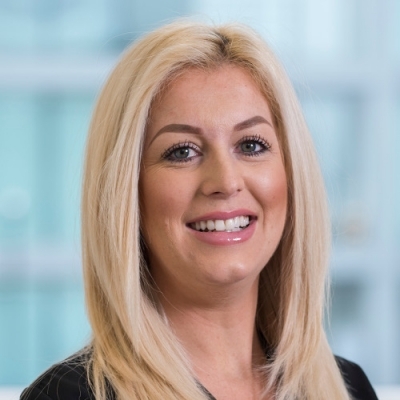 Laura Hamstead Joined the firm in January 2010 to become part of the National Creditors Services Team. Laura’s role is Business Development ensuring continuous growth of the Team and thrives in providing the best customer services. The team provide a bespoke service to creditors who have suffered bad debts by way of insolvency. Our aim is to deliver full assistance with lodging creditors’ claims, monitoring cases, ensuring creditors meetings are covered and enhancing dividend return where possible, be it by modifying proposals or ensuring a thorough investigation is carried out. The main aim is to alleviate creditors of the burden of dealing with insolvency debts to enable them to concentrate on more profitable accounts. National Creditor Services created their own tailored Online Management System, Insolvency Case E-Management (ICE) which provides Creditors with full transparency of the services provided and proactively monitors Insolvency stages.